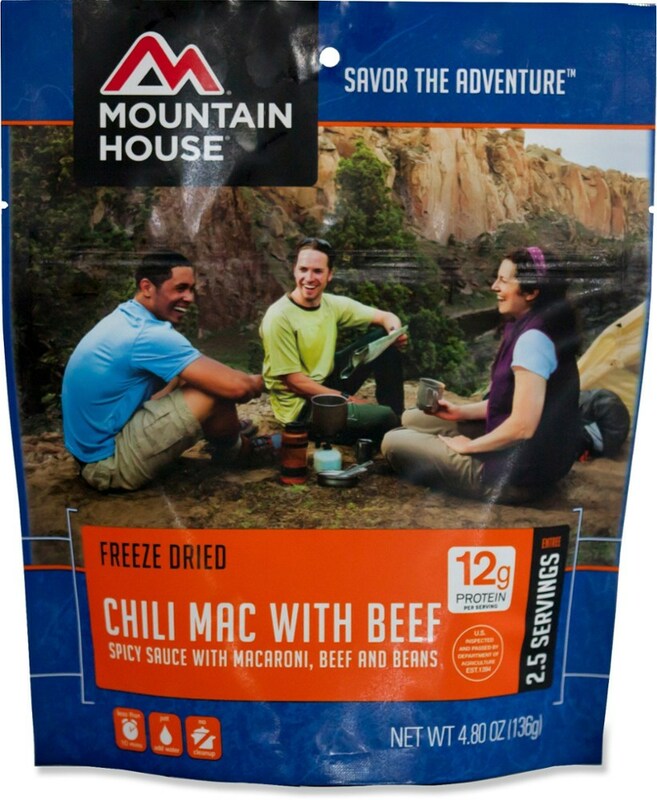 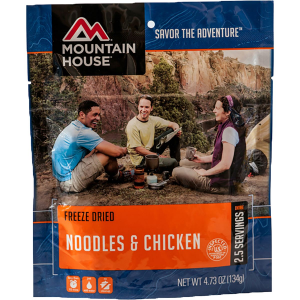 This was delicious for a freeze dried meal. 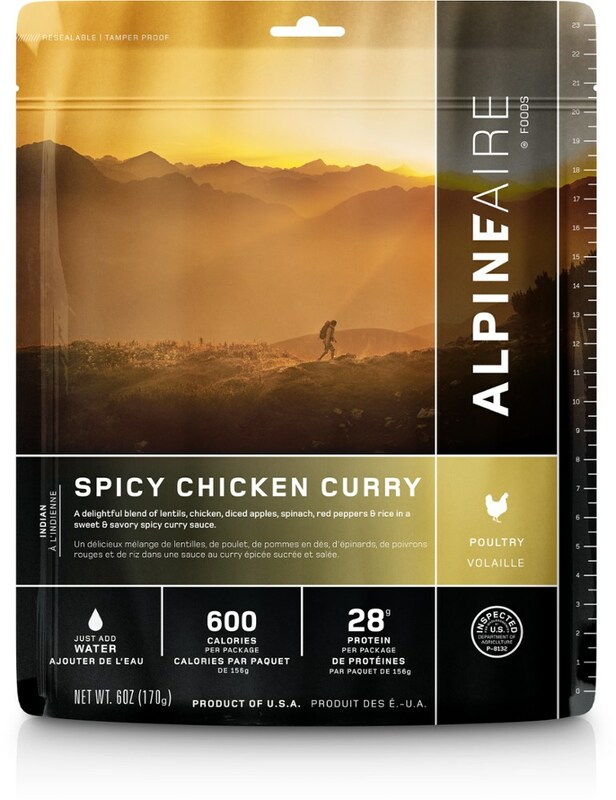 AlpineAire foods did a great job on this one. 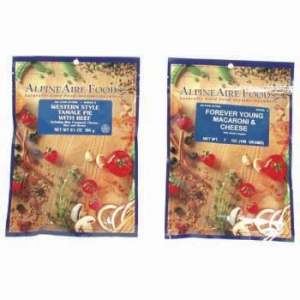 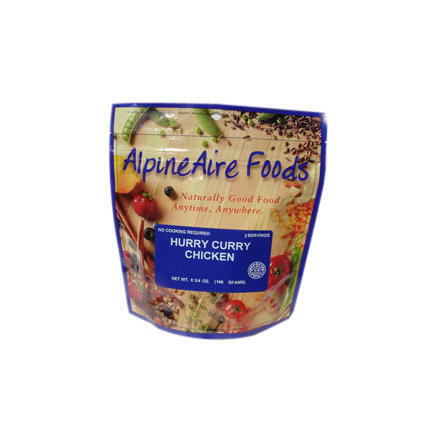 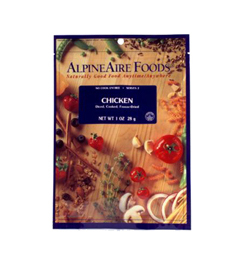 The AlpineAire Foods Hurry Curry Chicken is not available from the stores we monitor. 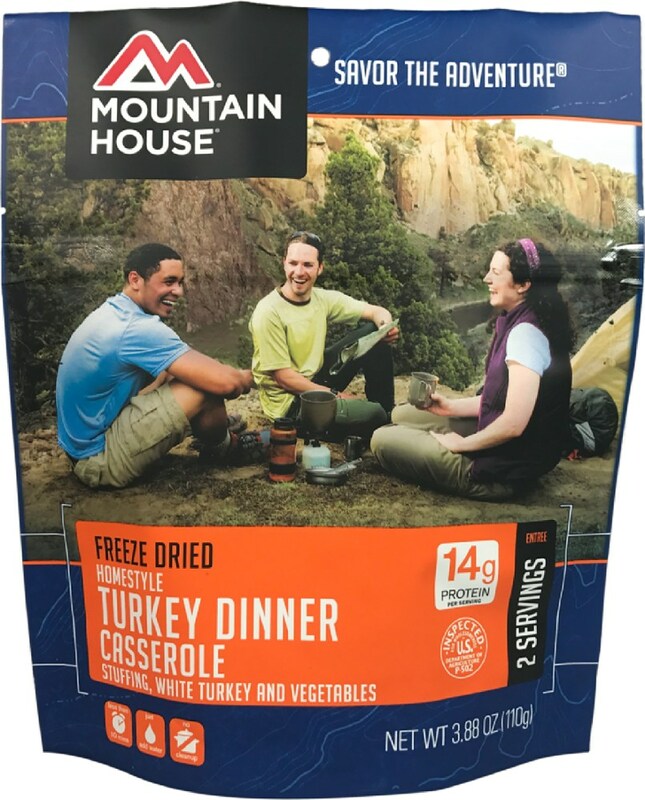 It was last seen December 21, 2015	at CampSaver.com.